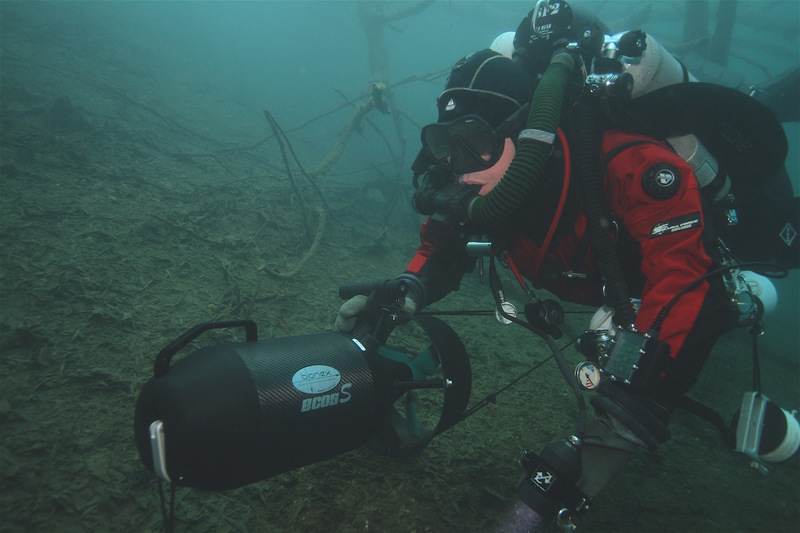 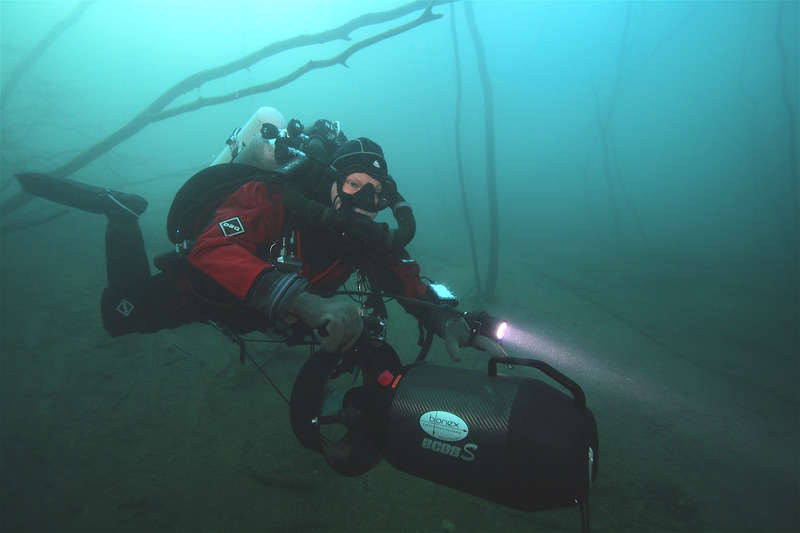 The lightweight Ecos S is the ideal companion for all types of diving, including cave and wreck diving, as the scooter has variable speed and emergency controls. 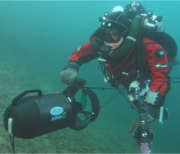 Therefore, the Ecos S can be used in a team formation and, if anything goes wrong with the electronic, the diver can use the autarkic control circuit. 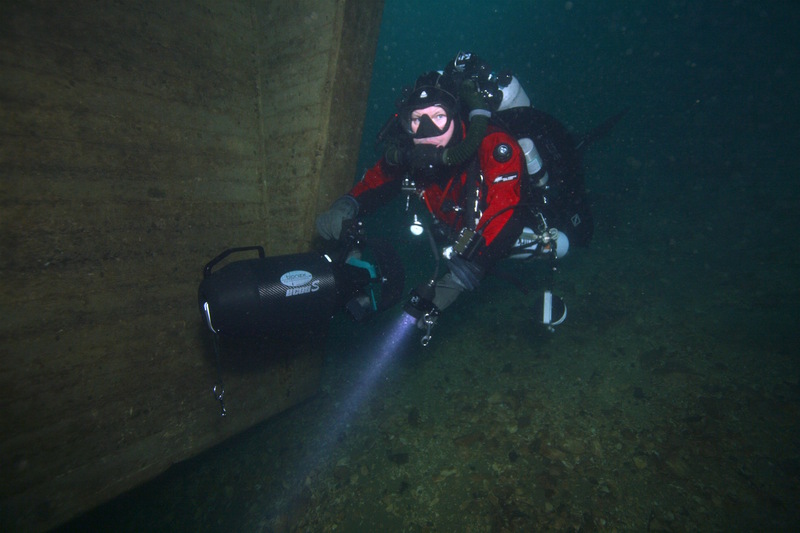 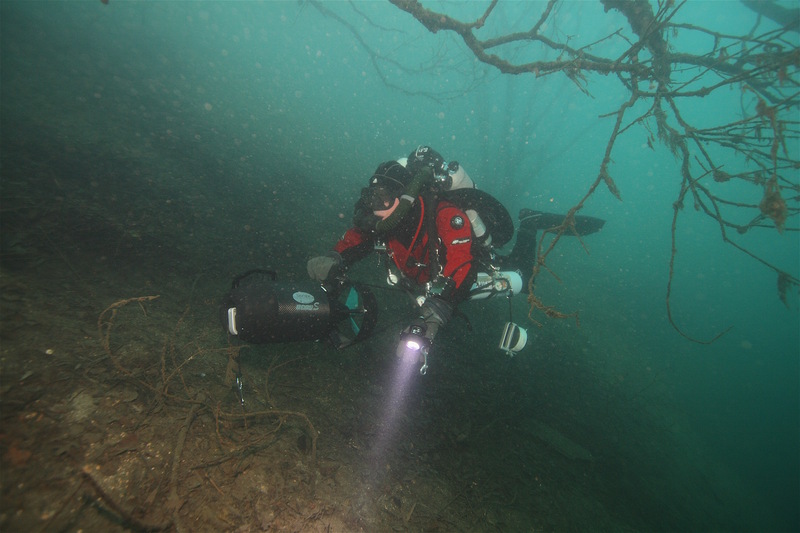 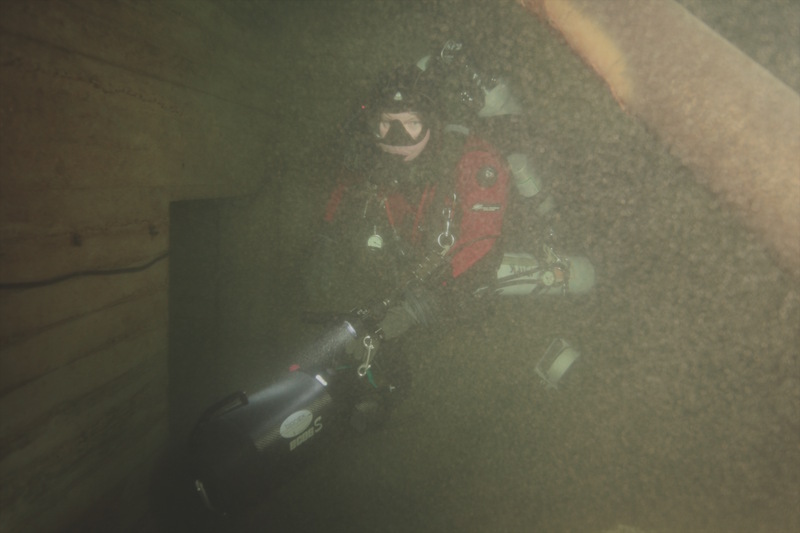 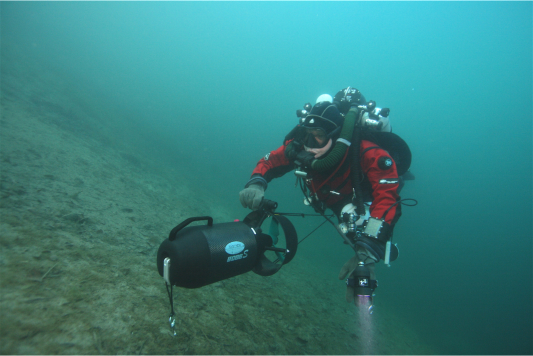 The Ecos S was tested by technical divers and was considered to be the perfekt wreck scooter because of the speed of 70 m/min and a thrust of 27 kg, in combination with only 15 kg of weight. 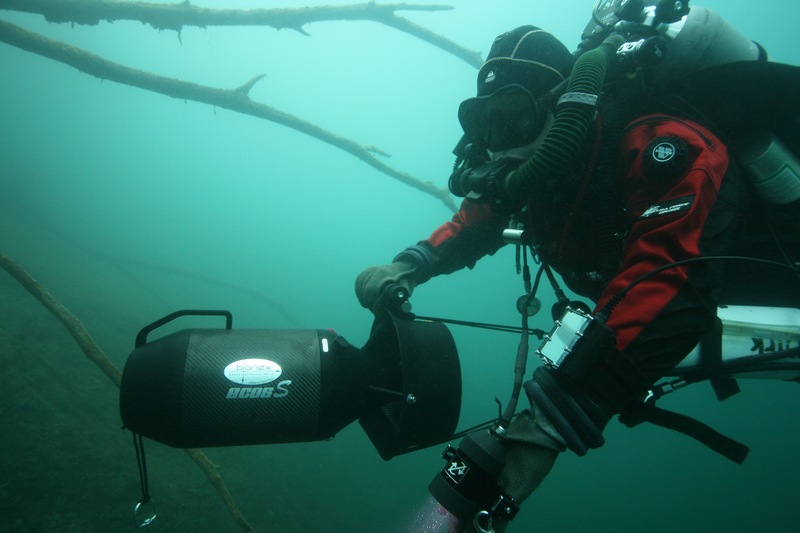 Furthermore, the unit is rated up to a depth of 200 m, which gives you an idea how solid the Ecos S is.